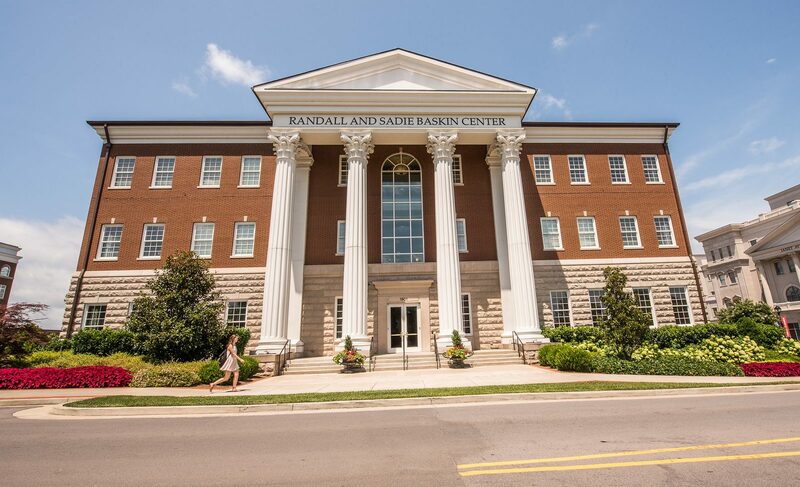 Belmont University College of Law recently welcomed the Class of 2019, which is comprised of 104 students hailing from 19 states and 51 undergraduate institutions. The number of students enrolling increased by 17 percent compared to the previous year. The College of Law’s applicant pool also experienced a strong increase of 25 percent. “We attribute these increases primarily to our achieving full accreditation by the American Bar Association, our 94 percent bar pass rate for first-time takers, and our 87.5 percent employment rate,” said Belmont Law Dean Alberto Gonzales. With the increase in quantity also came an increase in quality. The College of Law’s median LSAT and GPA markers increased with the recent entering class, 155 and 3.42 respectively. The quality credentials place Belmont well into the top-half of all ABA-approved law schools based on aggregate LSAT and GPA percentiles. This continuing trend is expected to yield additional high bar passage rates for the law school.